John has two adult children who are unfortunately not able to donate. A great man who worked at the Darien YMCA for 15 years, sadly he was forced to leave there because of his illness. John lost his kidneys due to a severe case of childhood nephritis. 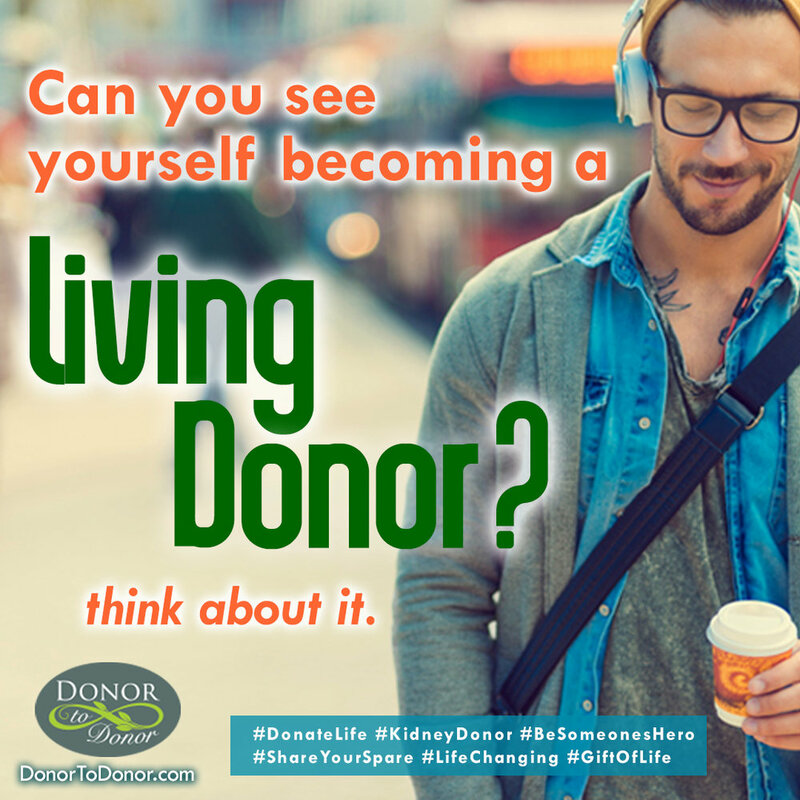 Having been on dialysis for 2 years, he's more than ready to find a donor that understands how important it is to regain a normal life. John is single now and has gone through so many things, not just a divorce or his severe illness but every challenge he's endured has helped him appreciate everything life has to offer. He is eager to get back on his feet. Please consider donating to John or another recipient that could create a kidney chain that could include John and others!